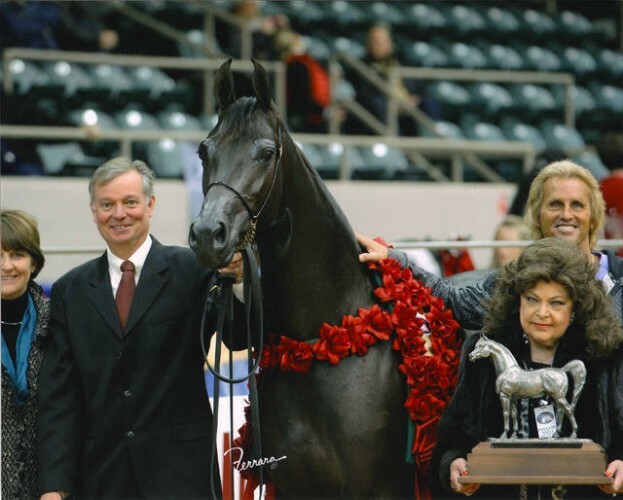 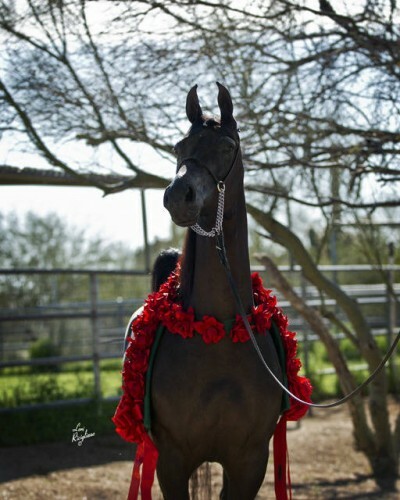 Ebony By Valentino has also received the Titles of 2011, 2012, and 206 AHT Reader’s Choice Half-Arabian Halter Horse of the Year. 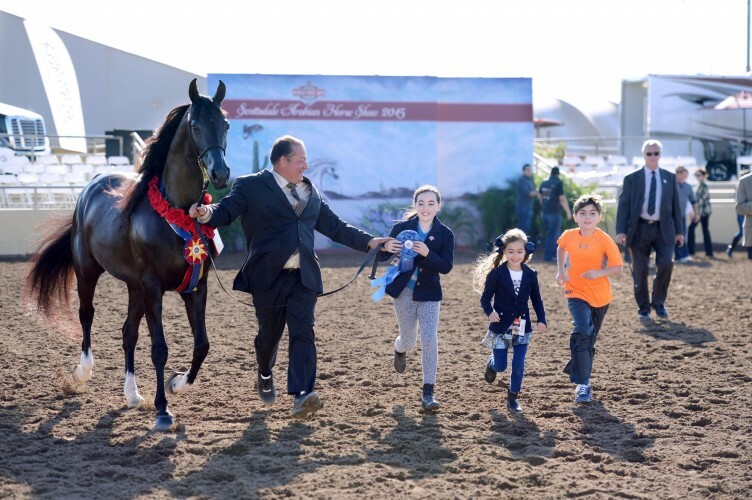 In addition her two daughters each won 2015 National Half Arabian Championships as well. 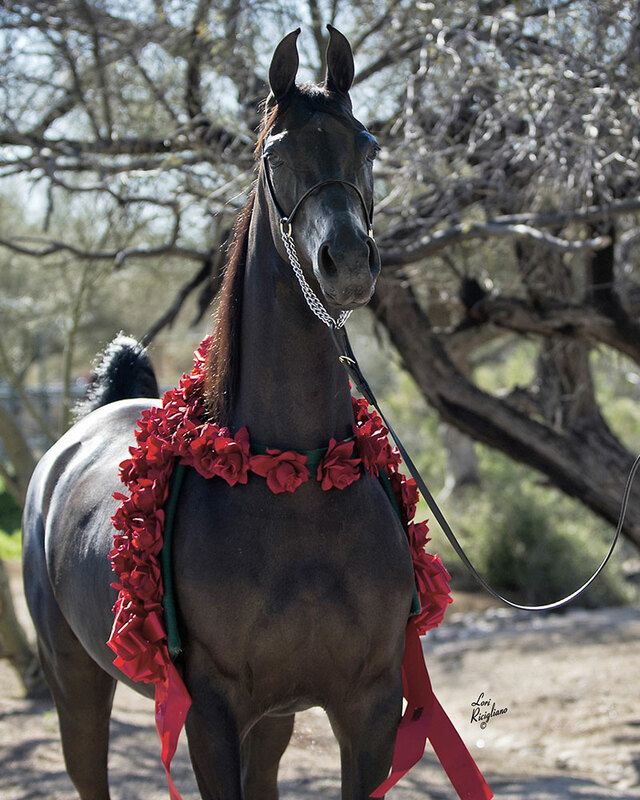 In bloodlines, charisma and beauty, our Ebony by Valentino reigns supreme.